Transportation safety experts have determined that undiagnosed or inadequately treated obstructive sleep apnea in drivers can lead to accidents caused by sleepiness or inattentiveness. 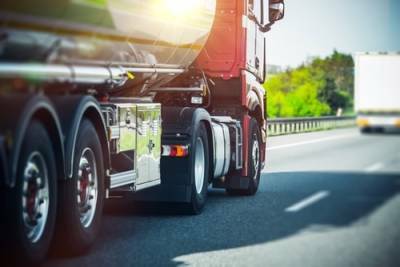 Two agencies in the United States Transportation Department had been pushing for more testing to be required of truck drivers and train operators for this disorder. However, that initiative was recently dropped. The Transportation Department says that the condition is still an “on-going concern,” but that it can be addressed using existing regulations. When the effort to regulate sleep apnea testing began, the Federal Motor Carrier Safety Administration and Federal Railroad Administration stated that untreated obstructive sleep apnea "can cause unintended sleep episodes and resulting deficits in attention, concentration, situational awareness, and memory, thus reducing the capacity to safely respond to hazards when performing safety sensitive duties." 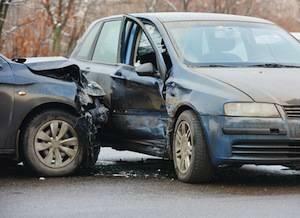 According to one study, members of some professions are more likely to get into a car accident. The results suggest that working a profession that requires more education does not make someone a safer driver. Experts say that professions that involve a lot of driving – like real estate agents and social workers – may increase the likelihood of accidents. Also, workers in demanding professions with long hours may be surviving on less sleep. 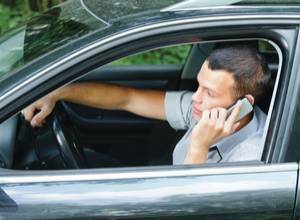 Drowsiness is a huge risk factor for car accidents. 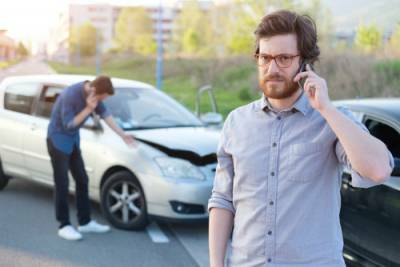 If you are injured in a car accident, you can seek compensation from another driver if he or she is at fault. What if the driver at fault is not a person but a computer? 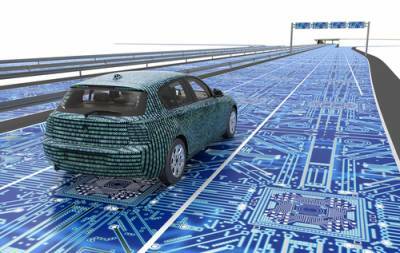 Accidents involving self-driving cars may be a problem of the future, but that future is near. Companies are already testing driverless vehicles in some states, and the Illinois legislature is considering a bill that would allow such vehicles here. Researchers are considering the legal ramifications of when accidents involving self-driving cars become more common. 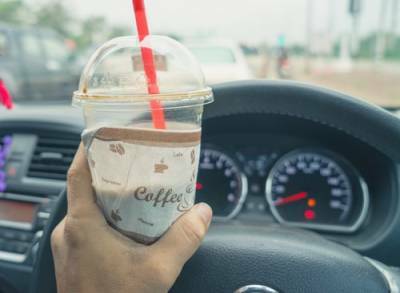 Did you know that 24 hours of sustained wakefulness has the same impairment on your driving skills as having a 0.10 percent blood alcohol content? 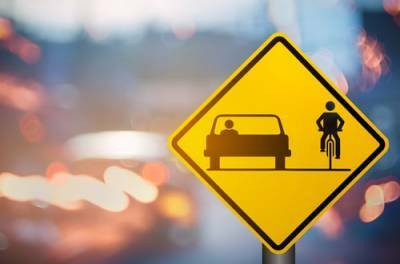 While there are not the same laws in place for drowsy driving as there are for Driving Under the Influence of Alcohol, both are risky actions that can cause accidents with serious injuries. Bad news for drivers: car accident fatality rates in Illinois rose to their highest levels in years in 2016. 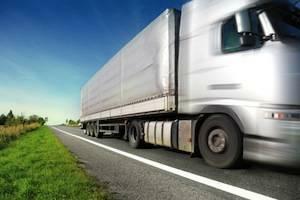 Last year, there were a reported 1,055 deaths on Illinois roads. This is the first time since 2008 that the number of fatalities has risen over 1,000. 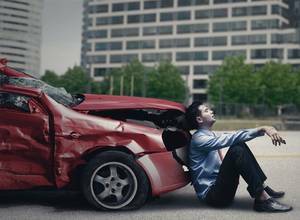 In 2008, there were 1,043 roadway fatalities. 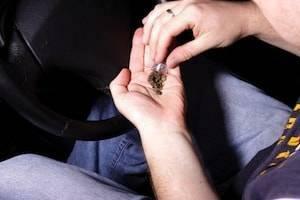 In 2009, there were 911 fatalities reported. This was the first time this figure was under 1,000 since 1921. In recent years, the death toll has crept up. In 2014, 924 fatalities were reported, and in 2015, that number jumped to 998. Nationwide, fatalities have been increasing in recent years. In 2015, there were 38,300 deaths, which was an 8 percent increase from 2014. This increase was the largest annual increase in 50 years. People who have been injured in car accidents usually want to know how much an insurance company will pay them or how big of an award a jury is likely to give. 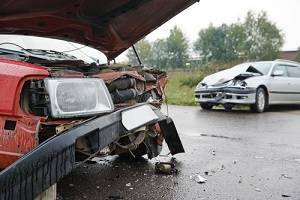 This is a natural question and one that a skilled auto accident attorney can give after the facts of your case a reviewed. 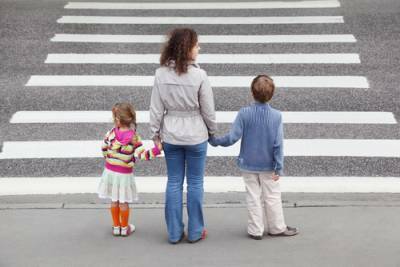 When people are thinking about damages, many wonder if punitive damages can be awarded. Accident victims are typically aware that punitive damages are often large sums that can greatly increase the amount of a damage award or settlement. People may presume that if a motorcyclist is in a car accident, then he or she is responsible for his or her injuries, even if fault lies with another driver. 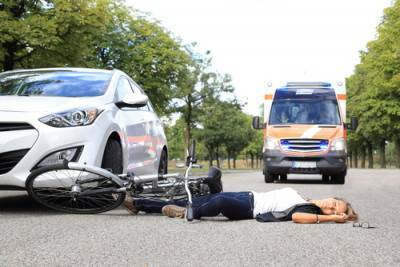 Additionally, they may reason that the motorcyclist assumed the increased risk that comes with riding a motorcycle and that the motorcyclist should be responsible for his or her injuries. This is not true. 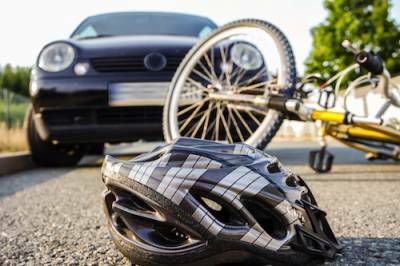 If you have been injured in an accident that was not your fault while on a motorcycle, you will likely be entitled to damages for your injuries. 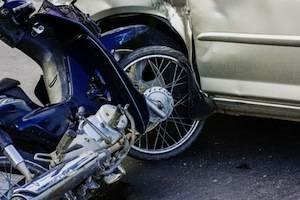 Motorcyclists have the same rights as motorists and passengers on the road.